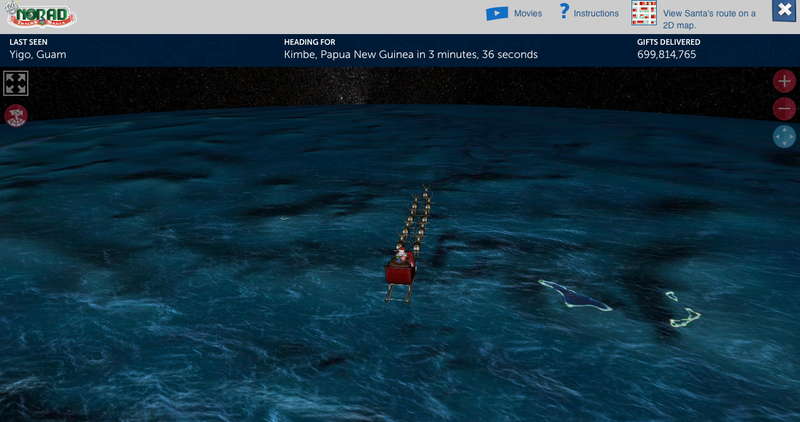 Santa has begun his annual voyage to the homes of good boys and girls around the world. 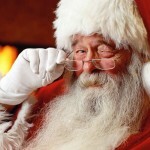 If you want to keep tabs on where Ol’ Saint Nick is using your iOS device, just check out one of these favorites. 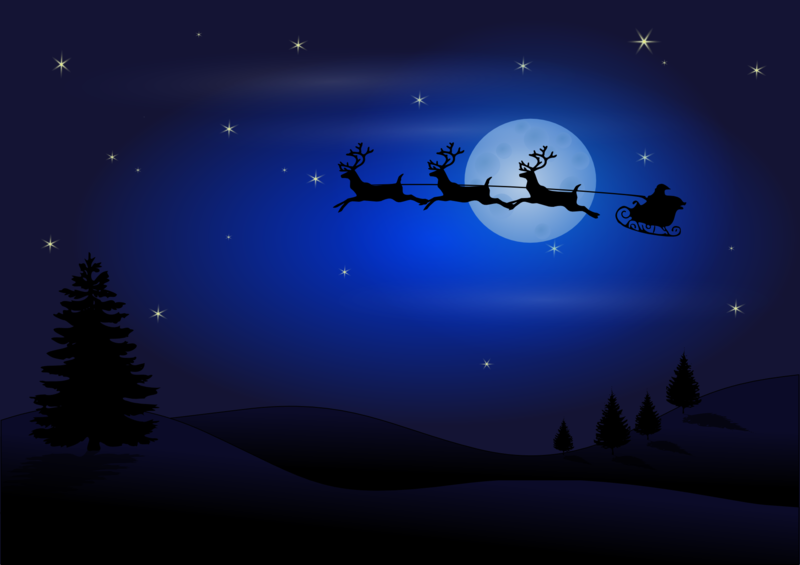 Since 1955, the North American Aerospace Defense Command (NORAD) has been tracking Santa’s movements each year. 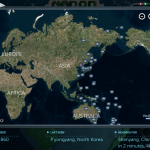 You can see where the Jolly Fat Man is headed by downloading the official NORAD Tracks Santa title on the App Store. 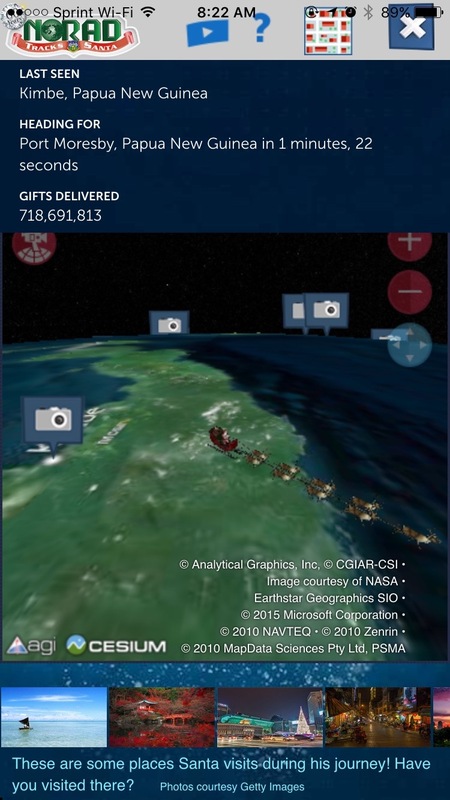 If you don’t want to download the app, you can pay a visit to NORAD’s Santa Tracker website. It works on mobile Safari on the iPhone, iPad, and iPod touch. For text updates, check out NORAD Santa on Twitter. 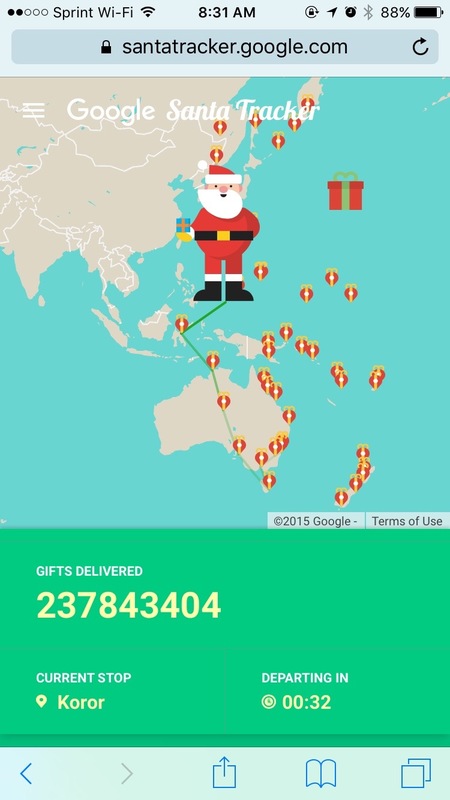 Another option for keeping an eye out for Saint Nicholas is Google Santa Tracker, which has been in operation since 2004. There’s no app to download here, you just visit the Web page in mobile Safari. Santa’s pretty sly, so you might notice that different trackers suggest the jolly elf is in separate locations. Just pick your favorite way of tracking him, don’t worry about the details, and have fun.